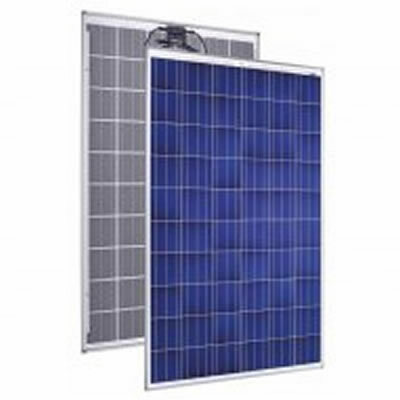 Commercial solar applications typically offer very high rates of return on investment. This is because solar energy production during daylight will closely match your business energy demands during office/work hours. Using all of your solar energy on site means that you achieve maximum co2 reduction and draw minimal electricity from the national grid, so reducing overall demand. By investing in solar technology you will be showing your customers that you care about the environment, and that you are willing to invest in our future. Engaging your employees in a solar energy efficiency project has the effect of making them more cost conscious, and can lead to further savings on operating expenses. By earning a "green" label, your commercial business or company can express its participation in the battle against global warming, and reduce our country's dependence on expensive foreign sources. Going green will not only earn you a great rate of return on investment and reduce operating expenses, but will serve as a great marketing tool. Having an environmentally responsible public image, is good for your company and will generate a positive response from customers. Solar power will help meet your energy saving targets. It is likely that you have unused roof space available , why not put it to work?